What antenna should you use for a 5G cell booster? Well, you see it’s a trick question. As of this writing there is no cell booster that works with 5G frequencies. AT&T has just started rolling out limited 5G to a very small number of areas all around the country. More importantly there aren’t any 5G cell boosters yet. The FCC needs to sign off on those and it hasn’t. Even after it does, it could take months or even years before manufacturers go into full scale production. Today’s 5G, real 5G, is coming to your city as fast as cell carriers can make it happen. There are some obstacles, though, and it’s going to take some time to deal with them. 5G phones? What 5G phones? AT&T and its competitors can create and install all the 5G towers they want, but at the moment there are very few 5G phones. There are even fewer phones that people who want to buy. The most popular brands, Apple and Samsung, probably won’t have a phone until next year that supports 5G. That’s why carriers are working hard so the network is ready when the phones eventually do show up. 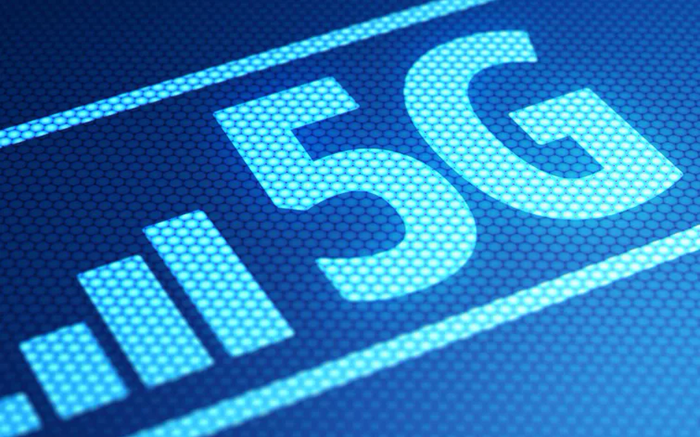 Today’s 5G will rely on relatively low frequencies in the 600MHz range. Those frequencies are being allocated to cellular, but since the 1940s they’ve actually been used for broadcast TV. The FCC held a big auction and tried to convince broadcasters to move their broadcast frequencies lower and free up some space for cellular data. The effort was moderately successful, but it’s going to take time for it all to happen. You can find out when your area will be affected here. The entire country will be ready for new 5G cell service by late ’20. Until then, TV stations will actually be using the frequencies they have used for decades. If you were to try to use an antenna for today’s 5G frequencies, I guess the best choice would be a UHF panel antenna, something like our HDB2X from Xtreme Signal. It’s going to pick up frequencies in the 600MHz range quite well. Hooking it up to a cell booster isn’t going to give you anything though. The booster itself won’t listen on those frequencies and the HDB2X isn’t designed to broadcast. For now we’ll just have to wait for the major manufacturers to come up with new hardware. For that, they’ll need the government’s blessing, and well… that’s going to take some time. Streaming is (probably) coming to your Genie DVR… but when? Can you upgrade an old cell booster system with a new booster?